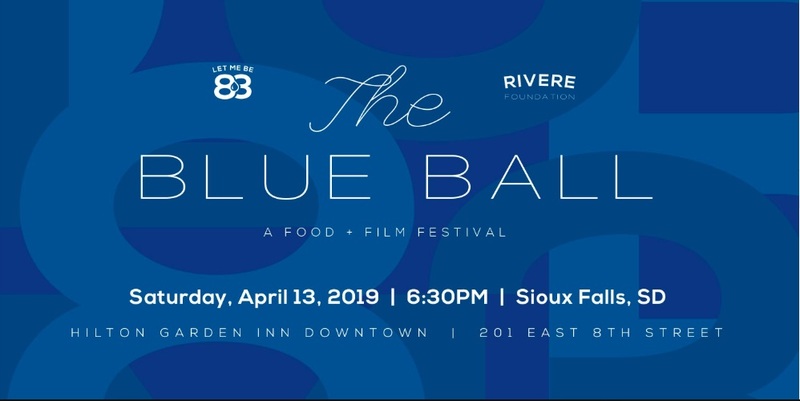 Join the community at The Blue Ball: A Food + Film Festival! The event, hosted by Let Me Be 83: My Dude with Diabetes, is a movement by the Rivere Foundation. They advocate for an alternative diabetes management regimen, anchored in nutrition and the proper use of insulins, that allows people with diabetes to achieve healthy blood glucose levels. They believe this is an important goal, as elevated glucose levels are associated with complications of diabetes. It is their passion to spread the word that there is another way to manage diabetes. – Education and counseling for newly diagnosed patients and their families. – Advocacy for access to affordable insulin. – Research to aid in finding a biological cure for type 1 diabetes. During The Blue Ball, we will debut our short feature film, “Madness: The Cost of Carbs.” This film explores the efficacy, sustainability, and empowering joy of being able to achieve normal blood sugars. You will intimately get to know several families, children, and adults who have repeated the success of using a low carb lifestyle to manage diabetes in their own unique lives.